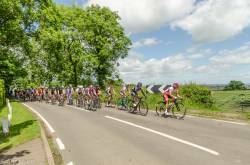 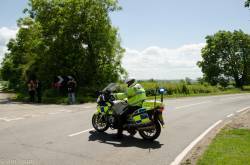 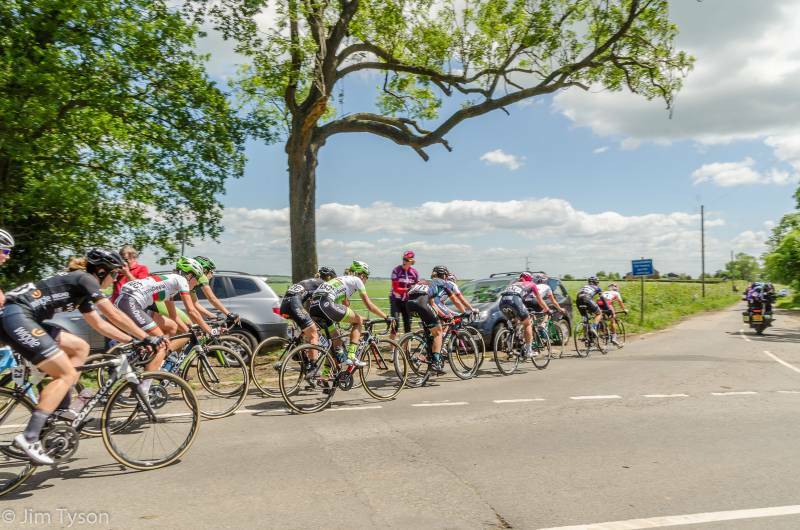 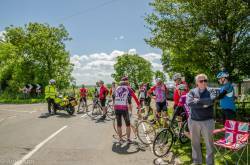 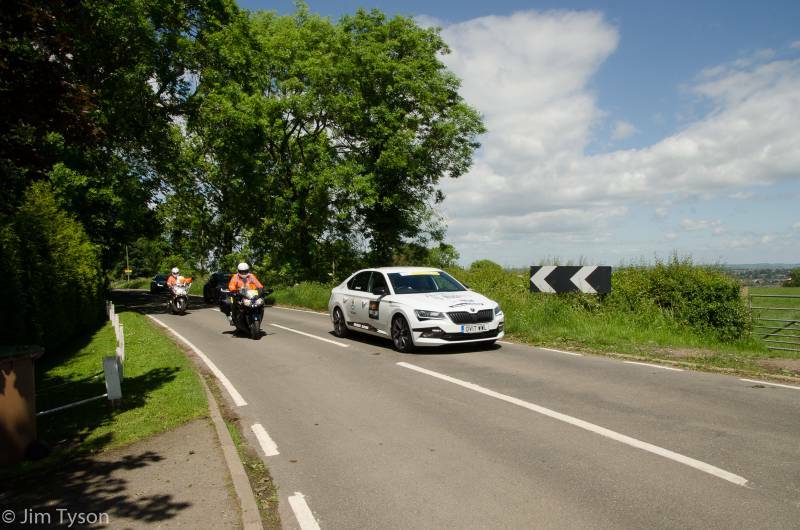 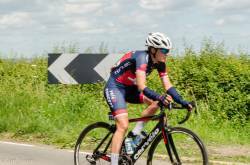 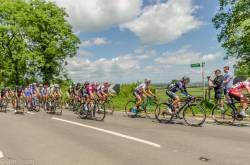 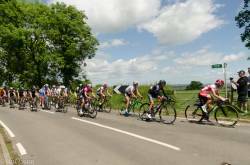 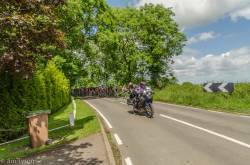 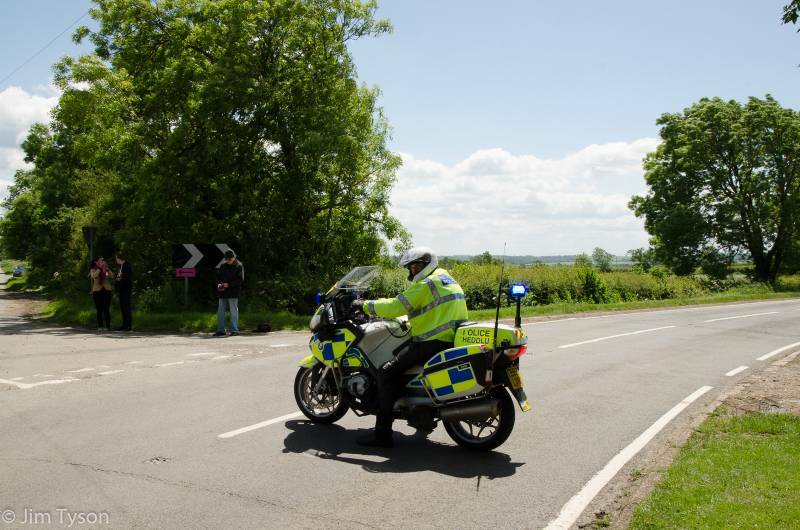 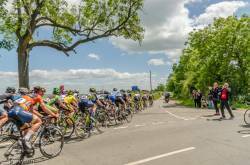 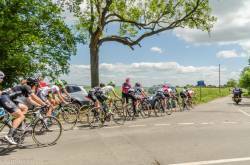 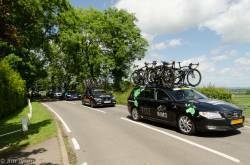 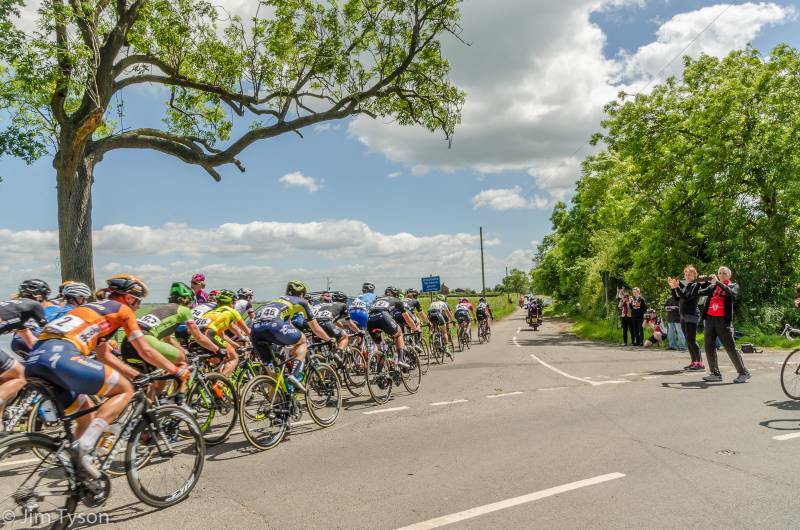 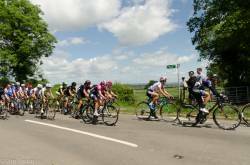 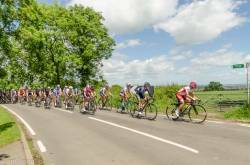 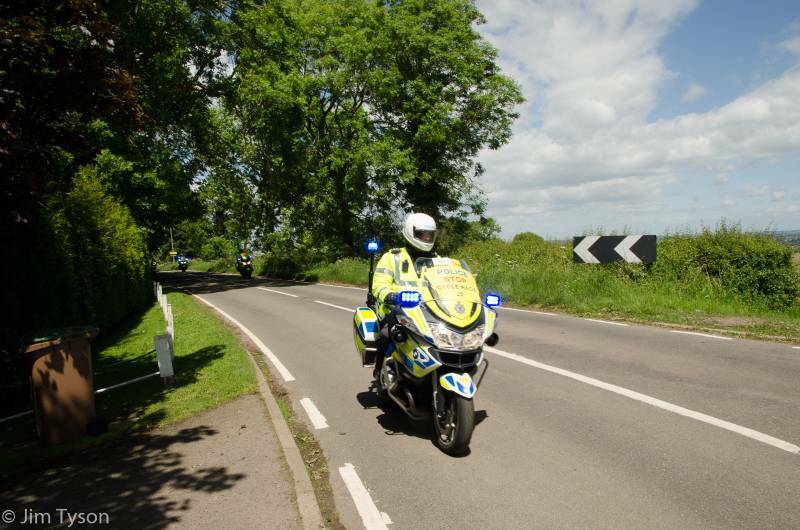 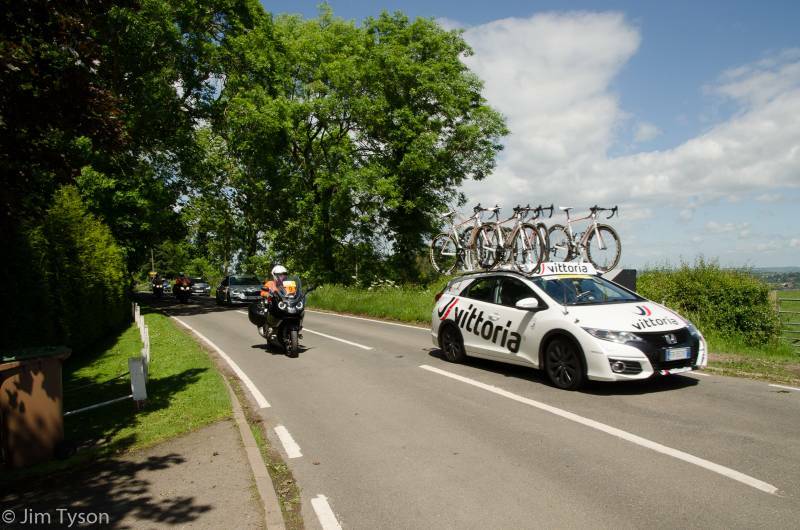 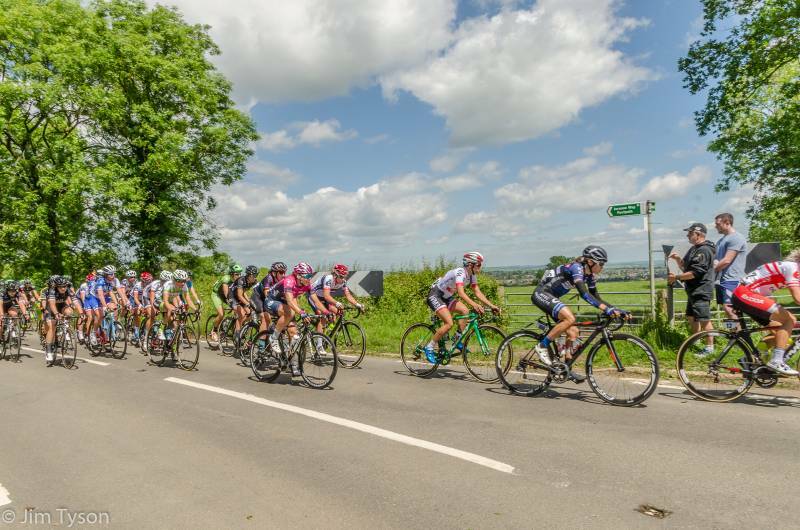 This year Breast Cancer Care is the official charity partner for The Women’s Tour - the most prestigious women's cycling event in the world,passed near to Clipston on the 7thJune 2017. 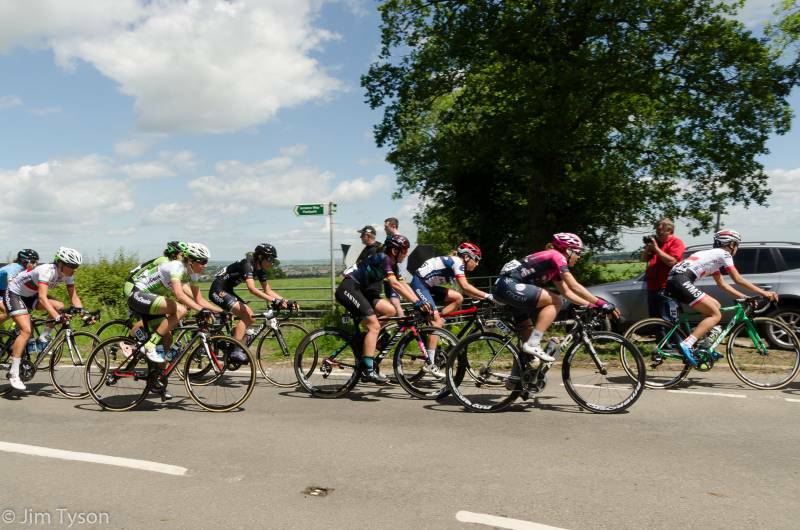 The Women's Tour! 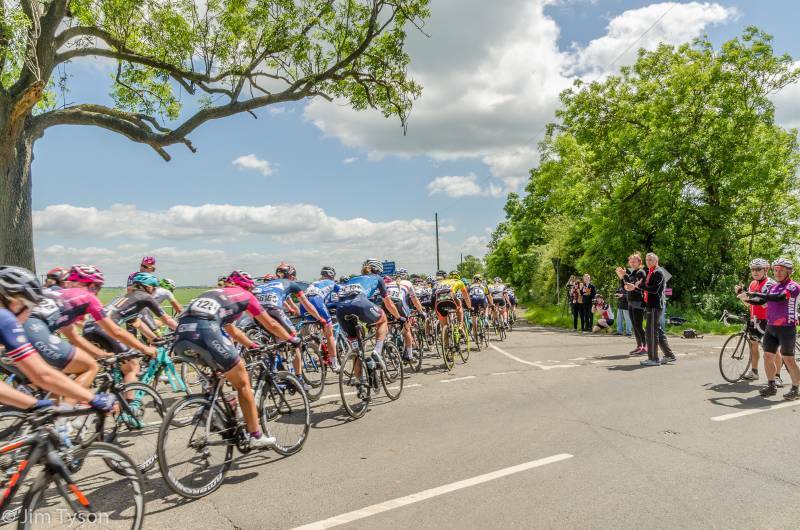 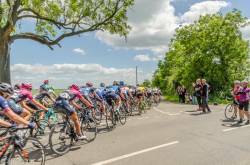 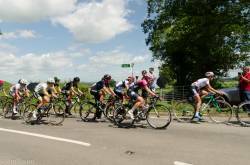 Part of the UCI Women's World Tour, the prestigious women's cycling race raced across England from 7 - 11 June. 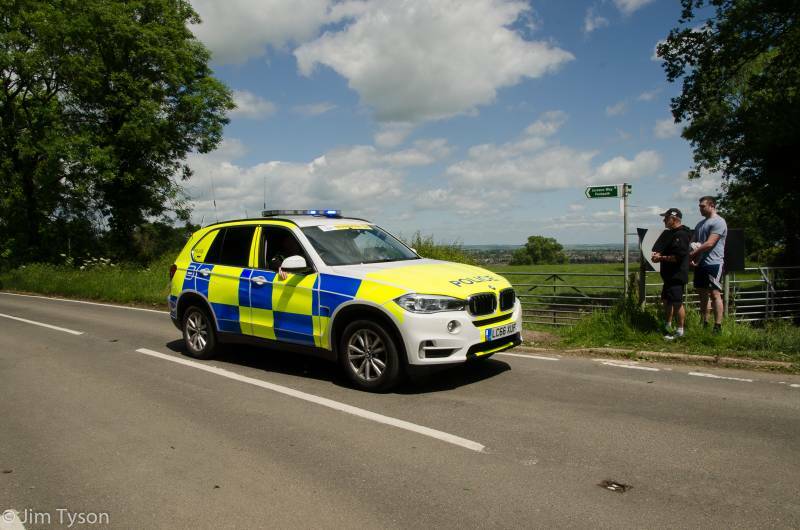 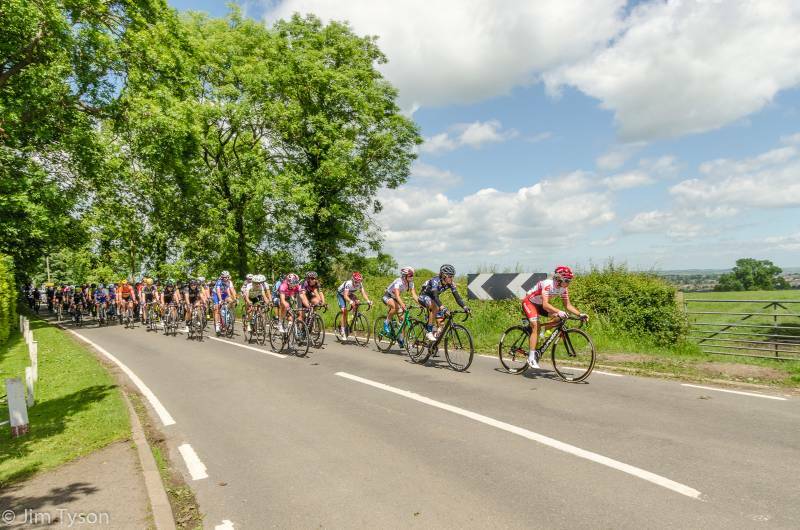 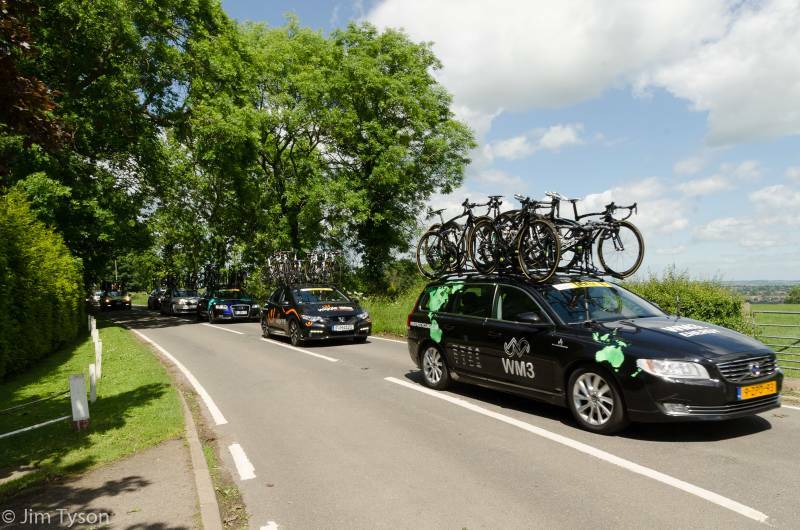 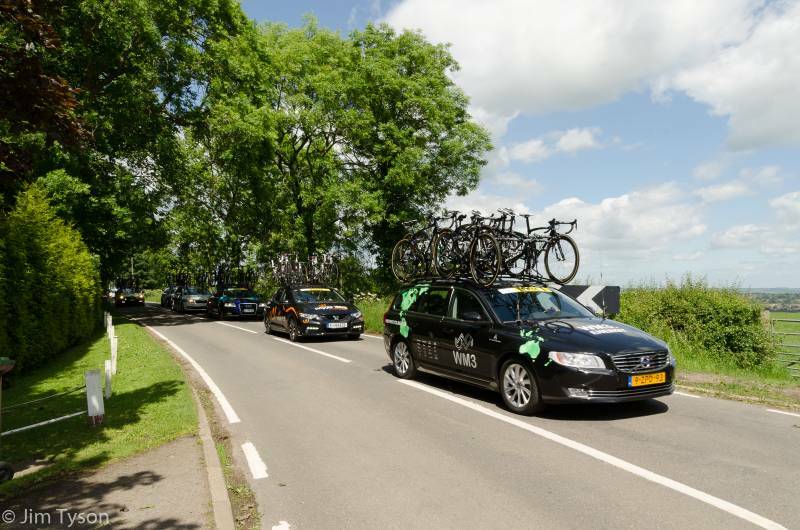 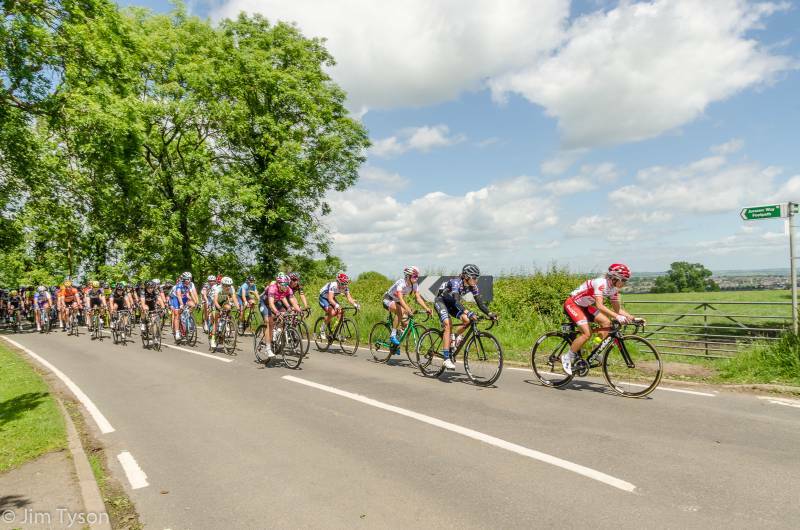 The route seen riders tackle four tough stages in Northamptonshire, Warwickshire, Stoke-on-Trent & Staffordshire and Derbyshire, with the final stage in London. 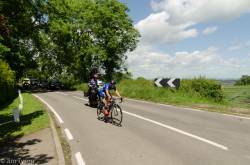 7th June : Stage 1, Daventry to Kettering - Started at 11am and finished at Kettering after completing 147km. One of the best viewpoints was just north out of Clipston towards East Farndon. 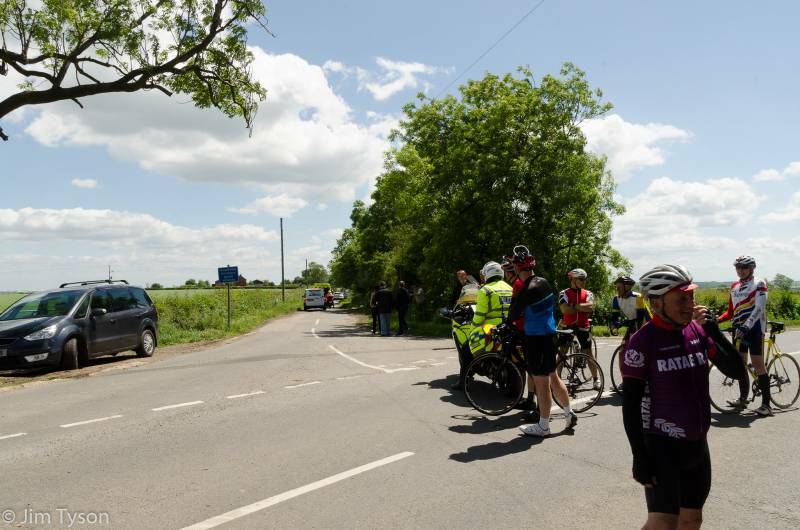 Riders came out of East Farndon and turned at the junction of Clipston Rd / Oxendon Rd. 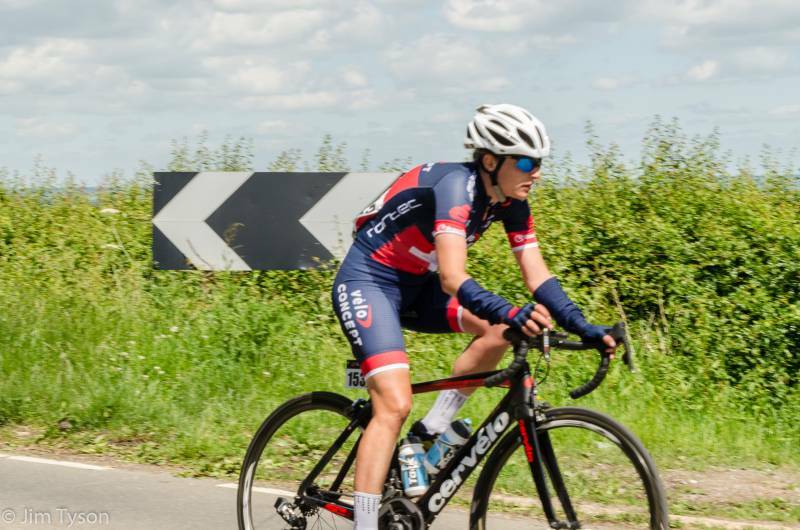 3rd rider from the front is Kasia Niewiadoma who went on to win Stage 1. 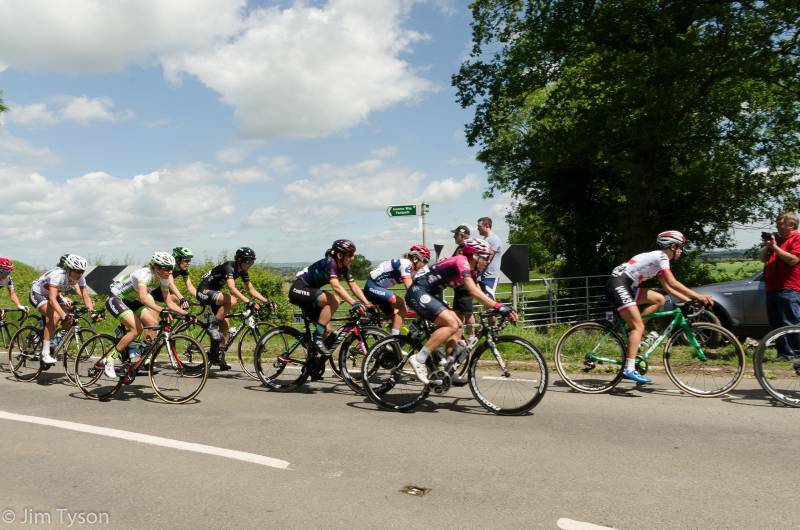 2nd rider from the front is Kasia Niewiadoma who went on to win Stage 1. 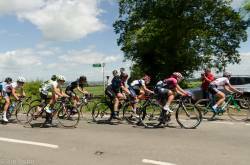 1st rider from the front is Kasia Niewiadoma who went on to win Stage 1.